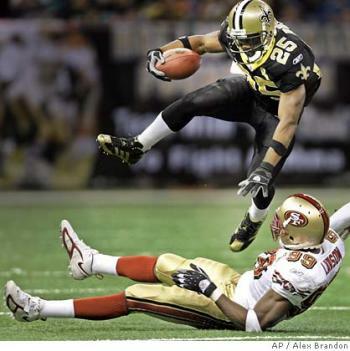 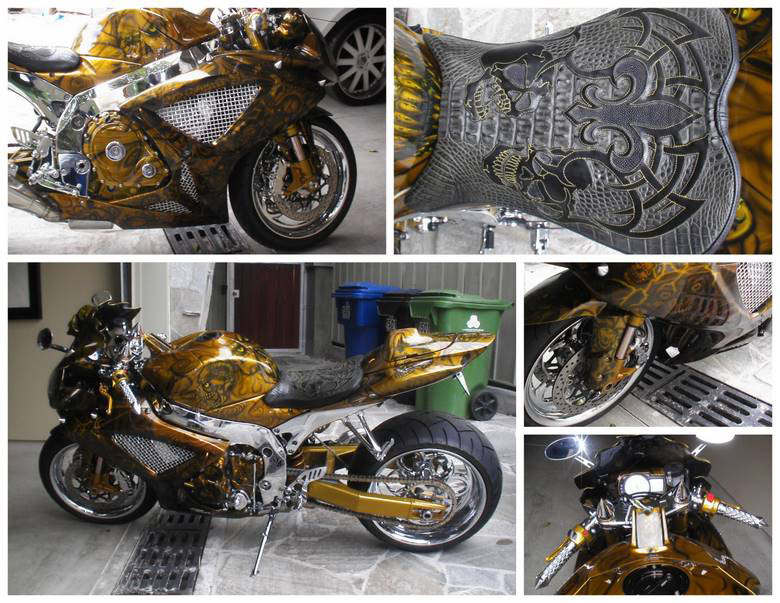 If you are interested in this Sick bike, that is owned by Reggie Bush himself, then click her and make sure to place a bid, after you get put on the pre-approved bidder/buyer list. 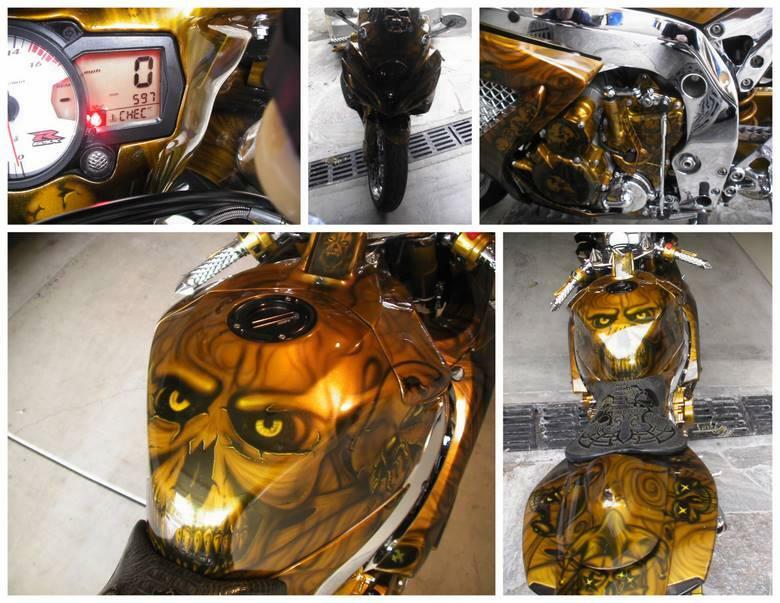 This is the real thing people so act on this quick, this bike isn’t going to last long. 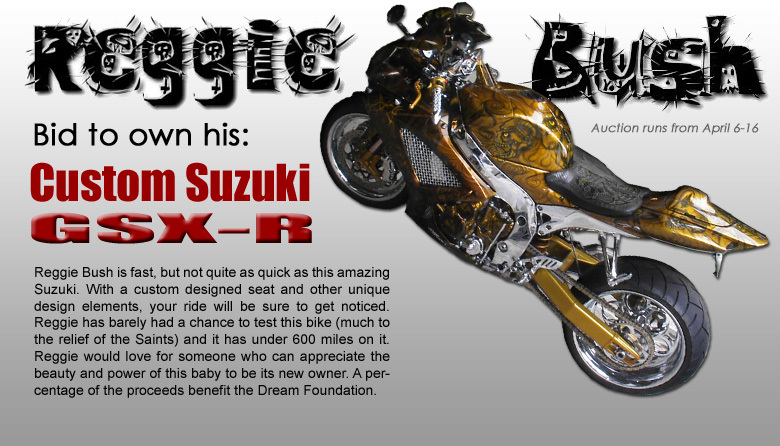 Some of this bike’s price will go to charity so that’s nice, thanks Reggie for this sick bike!